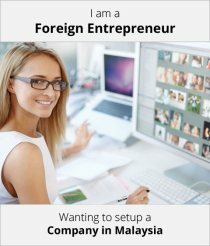 How long does it take to Set up a Company in Malaysia? What Would Happen If Directors’ Breach Their Duty? What is a Private Limited Company in Malaysia? 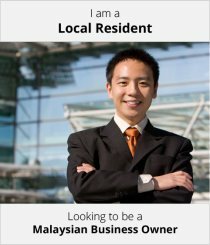 Can Singaporean Set up Company in Malaysia? How Long Does the Company Registration Process Take?